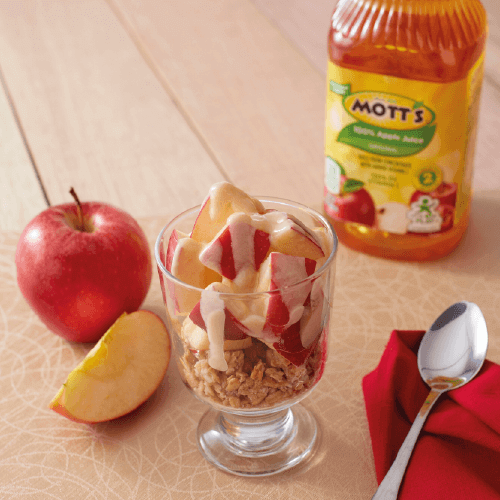 Healthy decisions today lead to a healthy future tomorrow. 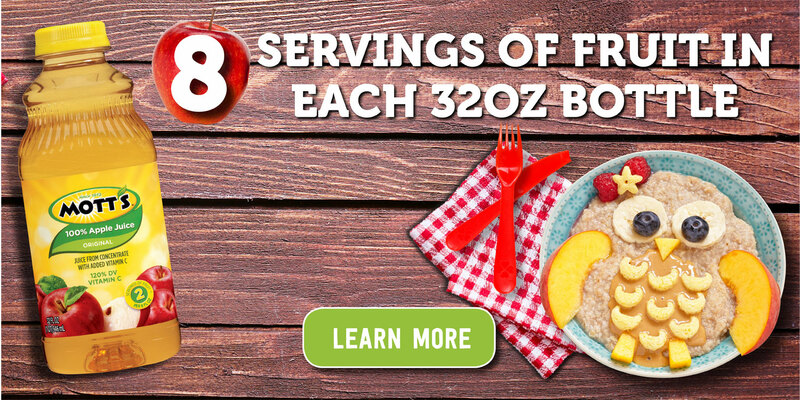 Nutritious, fun options for your whole family. 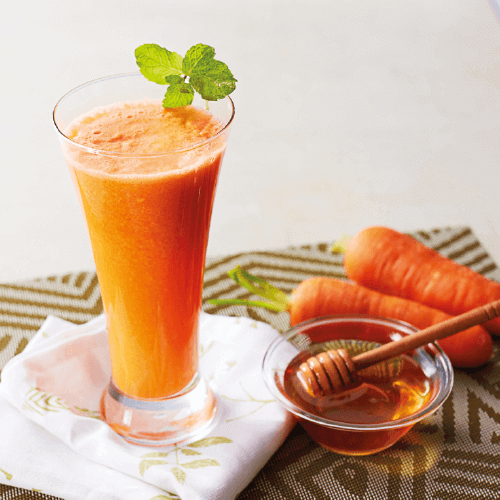 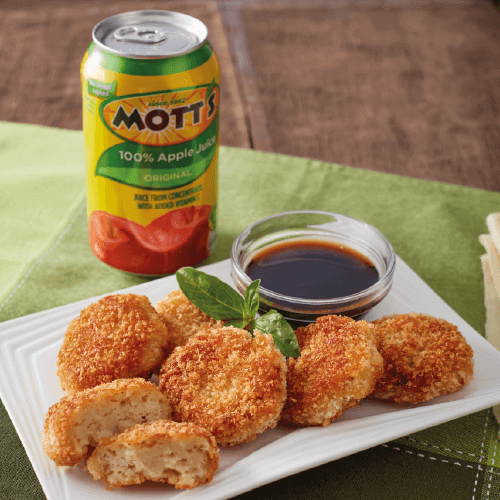 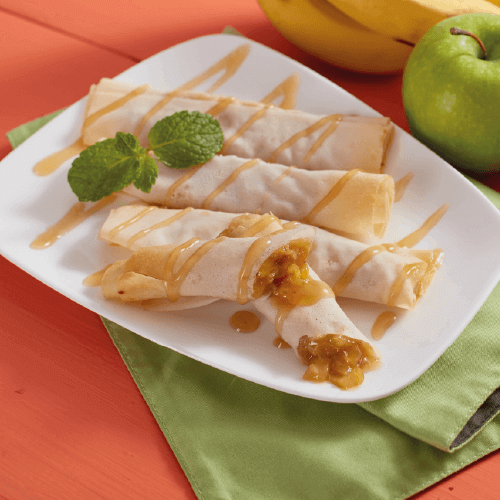 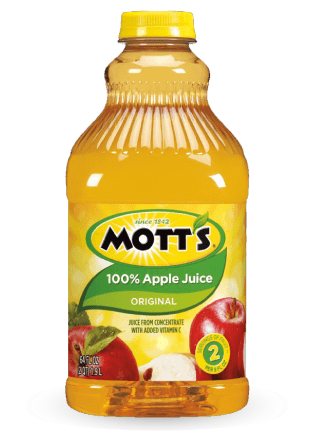 Check out these delicious recipes with our Mott’s products.